Upon graduating from Yeshiva University in 1999, Marc traveled to Minsk, Belarus where he served as the overseas director for YUSSR helping build Jewish communities. Coordinating events at the Lauder Lech-Lecha youth center for a year, and creating the infrastructure for a Jewish Community in Moghilev for another, Marc returned to America to complete his education in 2001. Selected as a Wexner Fellow, Marc enrolled at YCT, and New York University’s Wagner school of public service. Over four years he has worked for the Koby Mandell Foundation, taught Tanakh at the NYU Hillel, and participated in American Jewish World Service’s first Rabbinic Mission to El Salvador. 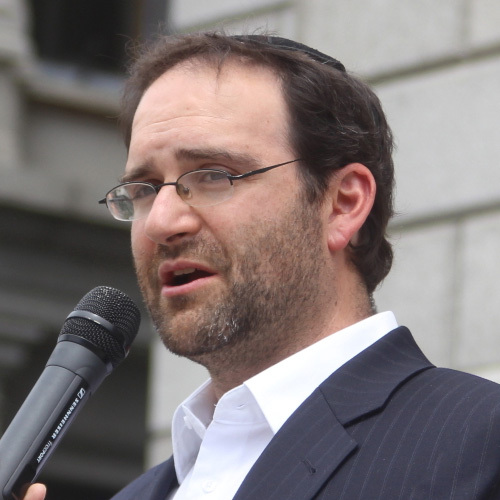 Upon ordination Marc served for two years as assistant Rabbi at the 5th Avenue Synagogue in Manhattan, and five years as Rabbi of East Denver Orthodox Synagogue, Denver’s largest modern Orthodox Synagogue.